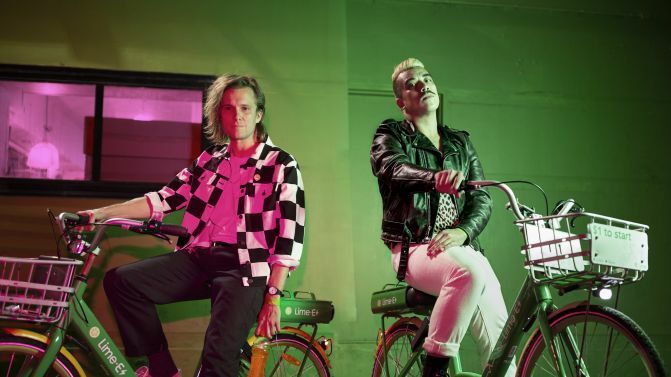 Fresh off the back of a massive 2018, the rambunctious duo that is Polish Club have returned with brand new song ‘We Don’t Care’. They recently sold out their Clarity tour, and the namesake song also making Triple J’s Hottest 100 of 2018 at #76. On top of that, they also performed a pretty fitting cover of ‘Footloose’ at the Don’t Kill Live Music rally. Of the massive new song, drummer John-Henry Pajak explained how it came about in a statement. “‘We Don’t Care’ came out of a really tough couple of months for both of us,” he said in a statement. Listen to ‘We Don’t Care’ below.